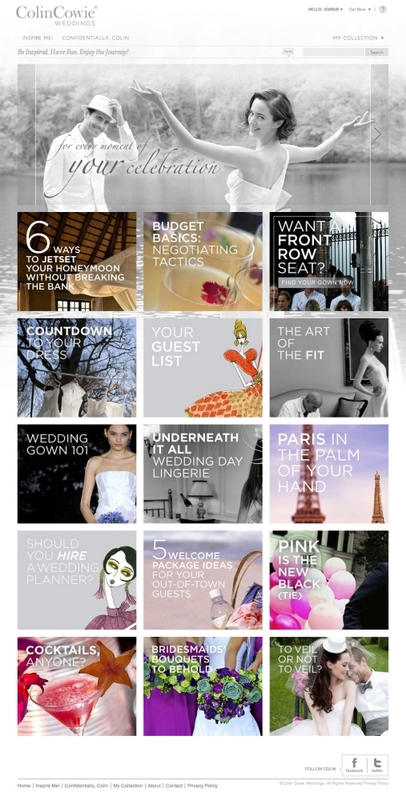 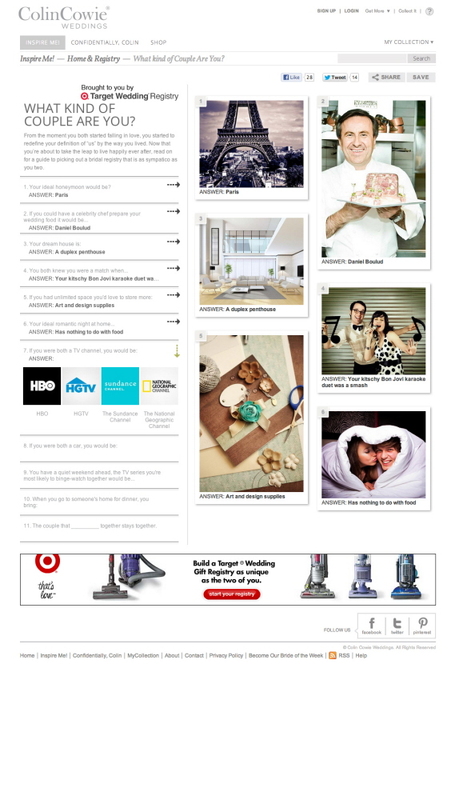 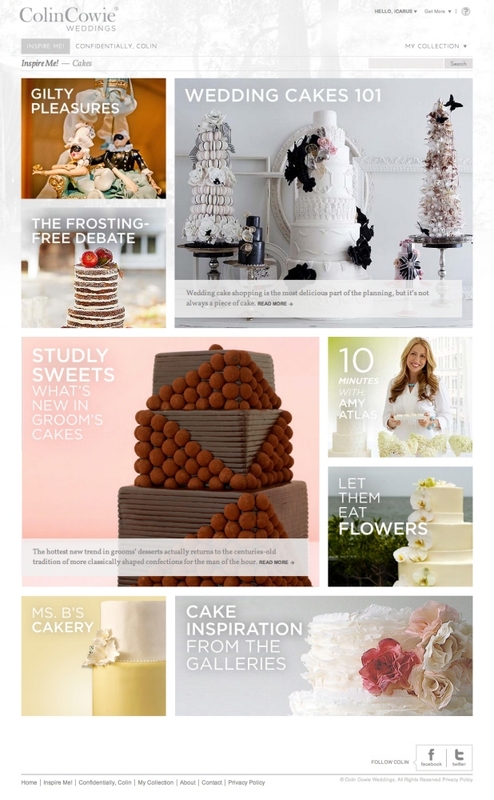 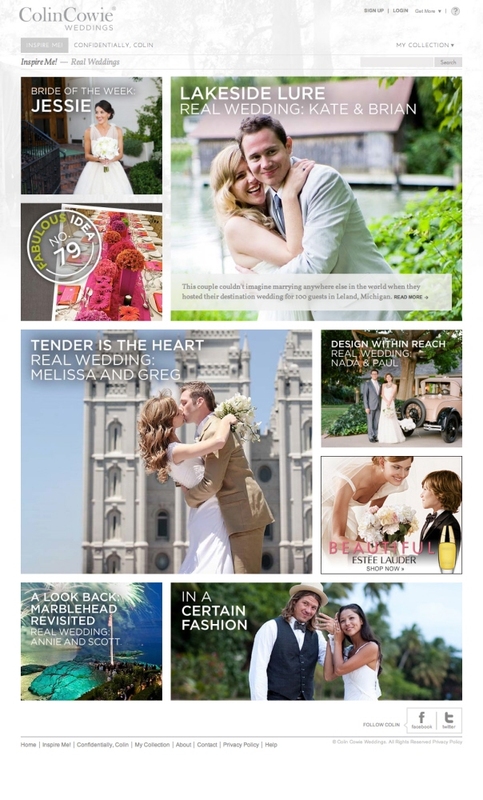 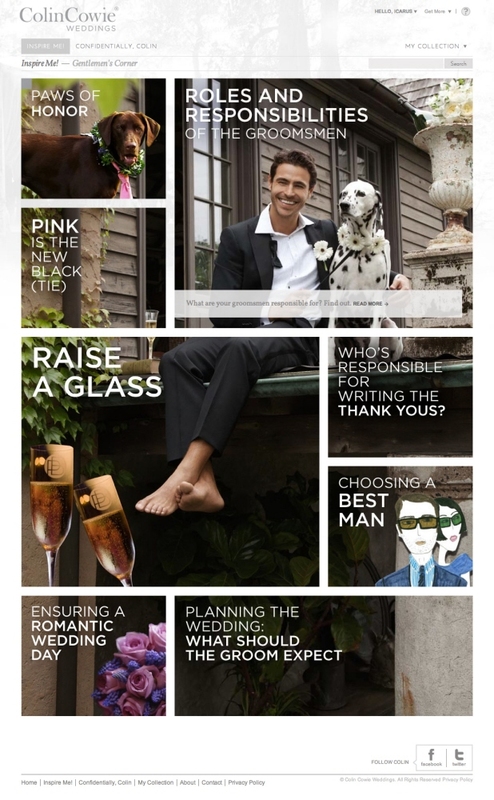 A new standard for online wedding content and planning and share tools. 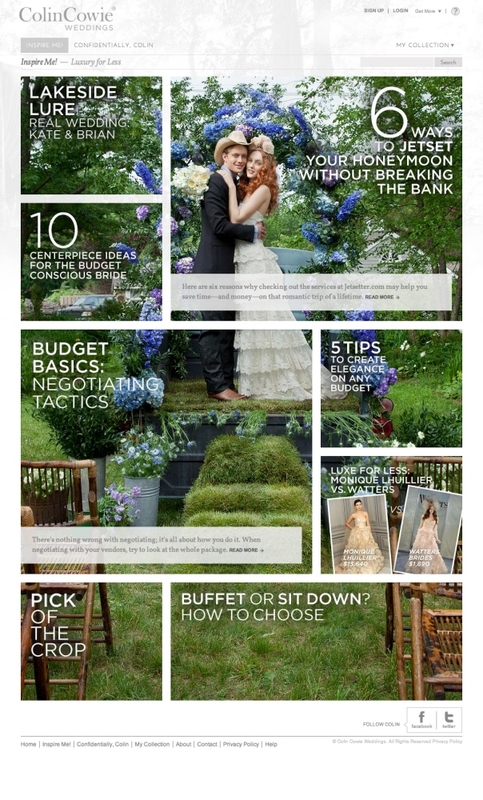 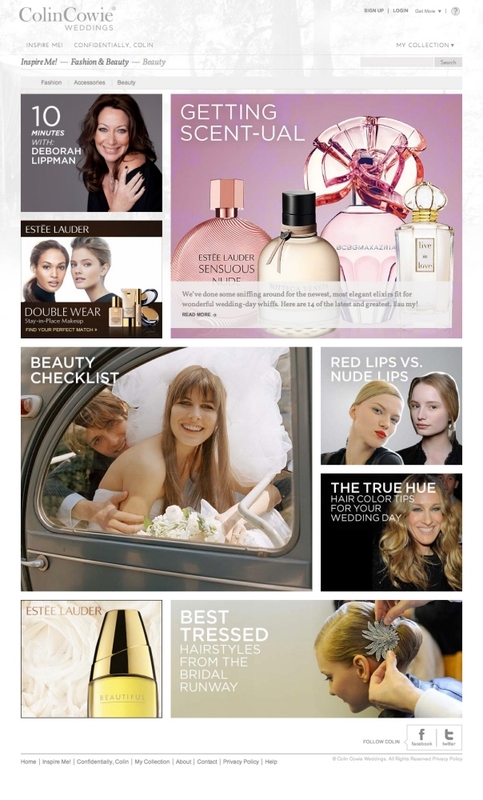 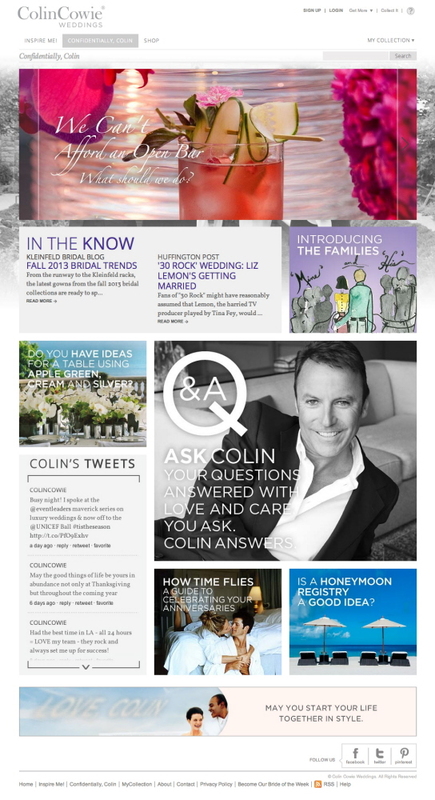 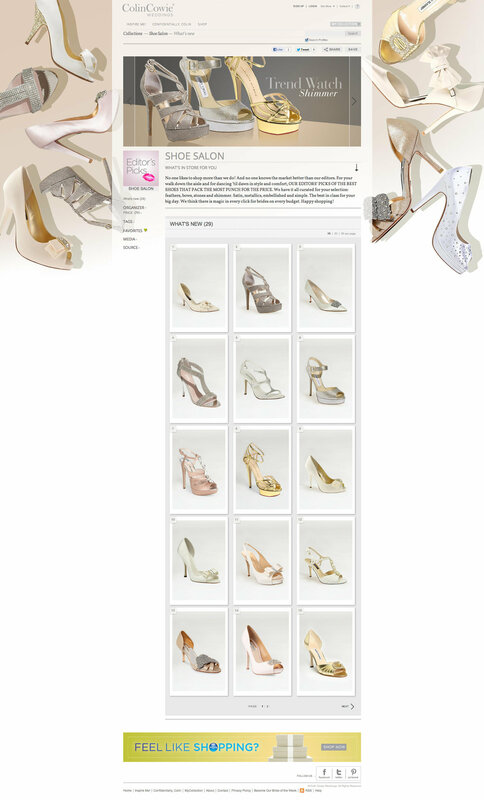 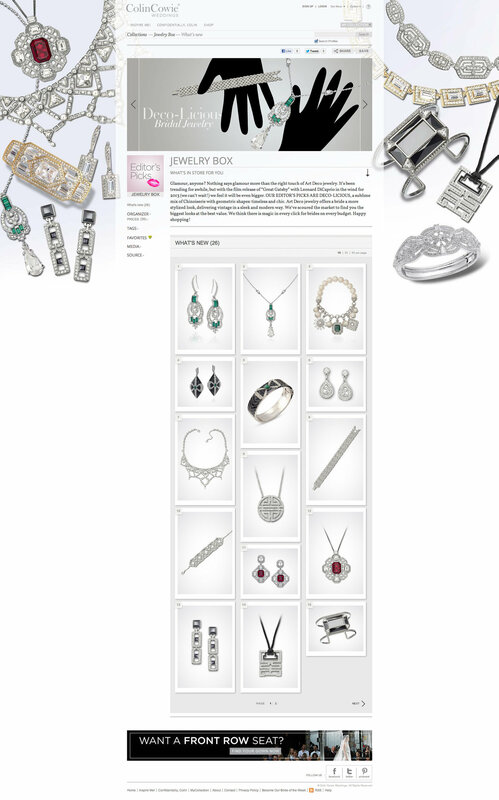 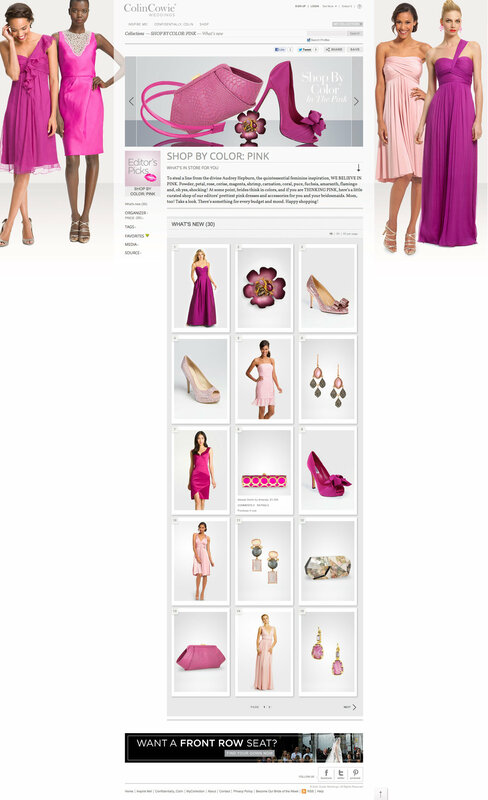 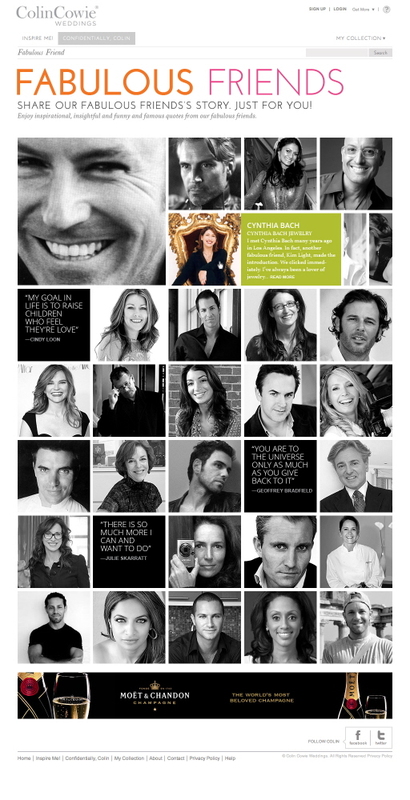 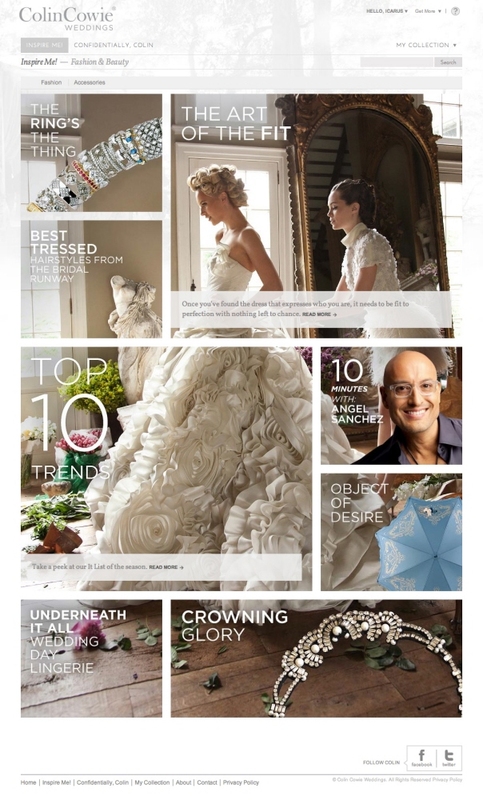 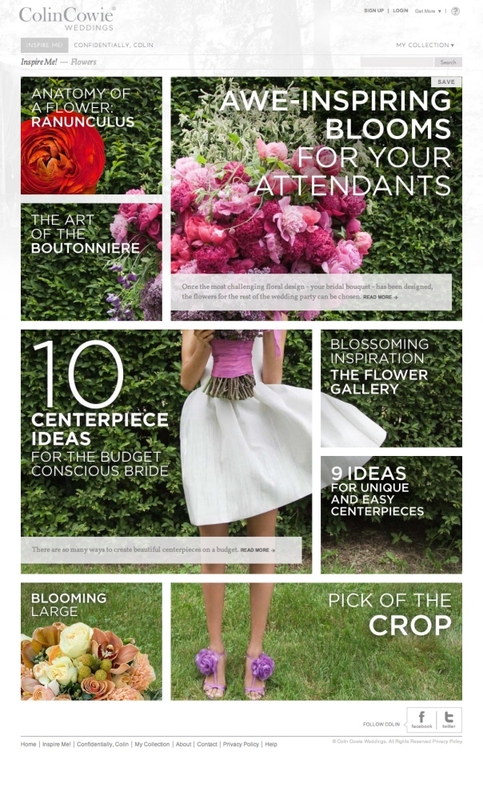 Colin Cowie Weddings - Most compelling place online for you to reach the modern wedding-bound consumer. 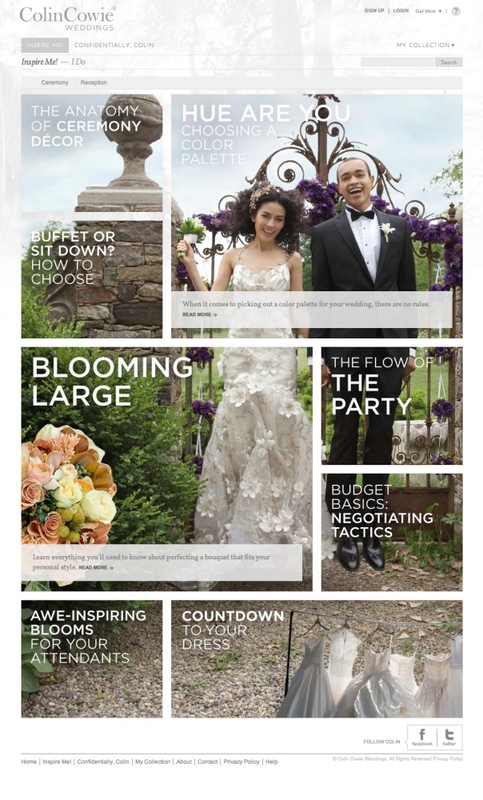 Engaging the engaged with state of the art functionality, a visually fresh look, exclusive original content and a proprietary social network developed for the digital-age wedding-bound couple are just some of the key components dynamically separating us from the competition.